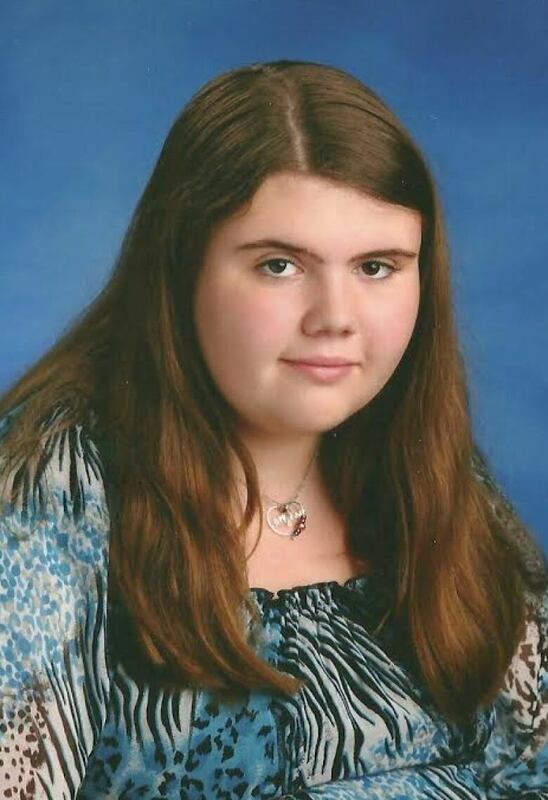 Fifteen-year-old Allyssa Harman was diagnosed with Asperger's Syndrome as a young child. While it's been difficult for her to make friends, Allyssa's mother, Martha, noticed her daughter was very funny. So, she signed her up for a course at The Second City in Toronto that was specifically for teens with Autism Spectrum Disorder. "There's a parrot in my soup!" barks a disgruntled diner to the waitress standing nearby. The waitress saunters over, places one hand on her hip, gives the diner a withering look, and snaps, "Stop your squawking -- I'll get you another soup!" No, this is not a scene from a reality show entitled Dining Nightmares. The "waitress" and the "diner" are teens improvising a scene at The Second City in Toronto. They and six others are taking part in a seven-week course on improv comedy for teens on the autism spectrum. 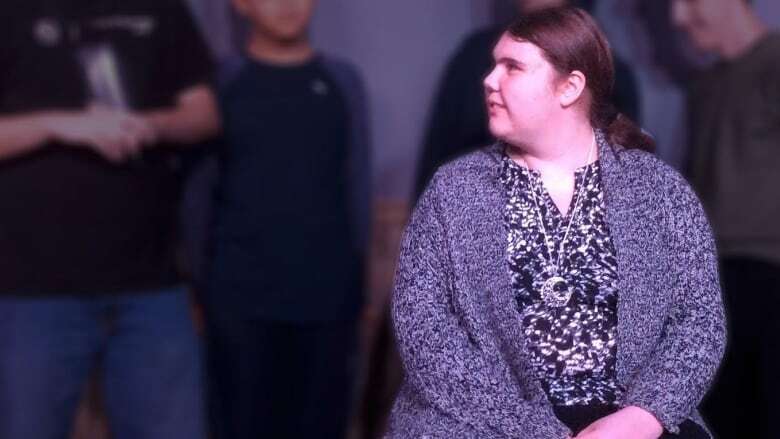 Allyssa Harman uses improv comedy to help with her Asperger's Syndrome (c/o Martha Harman)The waitress is fifteen-year-old Allyssa Harman, who was diagnosed with Asperger's syndrome as a young child. The improv course is helping her to hone more than her comedic skills. "People with Asperger's tend to lack social skills," she said. "So for someone with Asperger's to be in an improv group and have it help develop their social skills is a good thing." Reflecting on the lack of those skills in her childhood, she recalled, "I didn't have many friends growing-up, and I was just a pretty lonely kid most of the time. It's kind of confusing when you don't have a diagnosis and your parents just think something is wrong with you -- but aren't sure if there is or not." Harman's mother, Martha, confessed that she and her husband were slow to realize there was something amiss with their daughter's behaviour. "We just thought she was a little odd. We noticed she didn't play well with other kids. On those occasions when she would approach a group of kids, she would interrupt them to try and get included. But it came off looking like she was being rude or bossy, when all she wanted to do was join the group," said Harman's mother. It was Allyssa's kindergarten teacher who persuaded Martha to get her daughter tested. "The test results revealed that Allyssa had Asperger's syndrome, which places her at the high-functioning end of the autism spectrum," she said. The seven-week course at The Second City in Toronto was developed specifically for teens with Autism Spectrum Disorder — ASD. The instructor, Cassie Barradas, designed the workshop, drawing upon her experience as a middle school teacher and her experience teaching improv to kids with special needs. 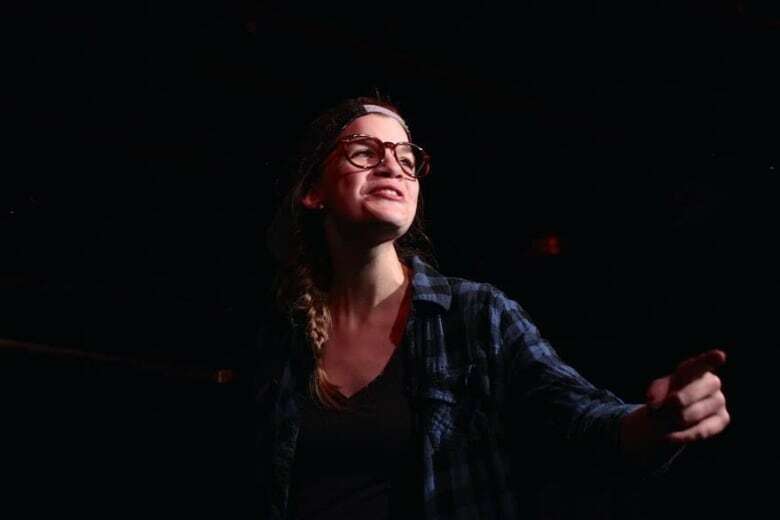 Improv instructor Cassie Barradas performing at Big City Improv Festival in Toronto, Ontario, 2015 (Justine Cargo)"A particular challenge for some people on the autism spectrum can be the idea of letting go of rules. People on the autism spectrum really aren't comfortable with rules not being followed or having routines change suddenly. So sometimes you'll have to structure it in a way that the rule is that you're creative or the rule is that you have to get it wrong," said Barradas. Barradas pointed out that one also needs to be aware of sensory issues. "Some students are very sensitive to touch. So games where people are going to hold hands — we're not going to do that," she said. "Eye contact can be hard because some people with autism find sustained eye contact very difficult. So I never force eye contact." There's a saying at The Second City that "life doesn't come with a script." Barradas believes that learning improv will help her students develop the capacity to respond to the many unscripted challenges that life presents. She added, "Improv will teach you amazing listening skills. It will teach you more confidence in your ability to to answer things, to be yourself, to be much more comfortable with being unprepared and the unknown."